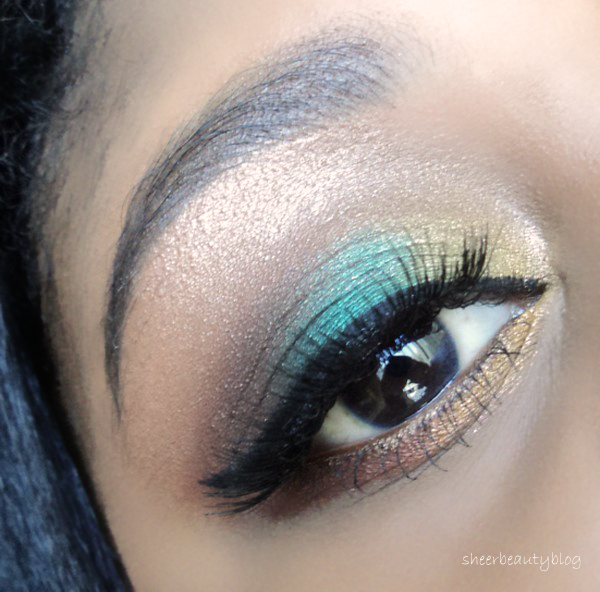 Today I have a makeup look using two pigments from Glamour Doll Eyes which are the main shadows that I use in this look. 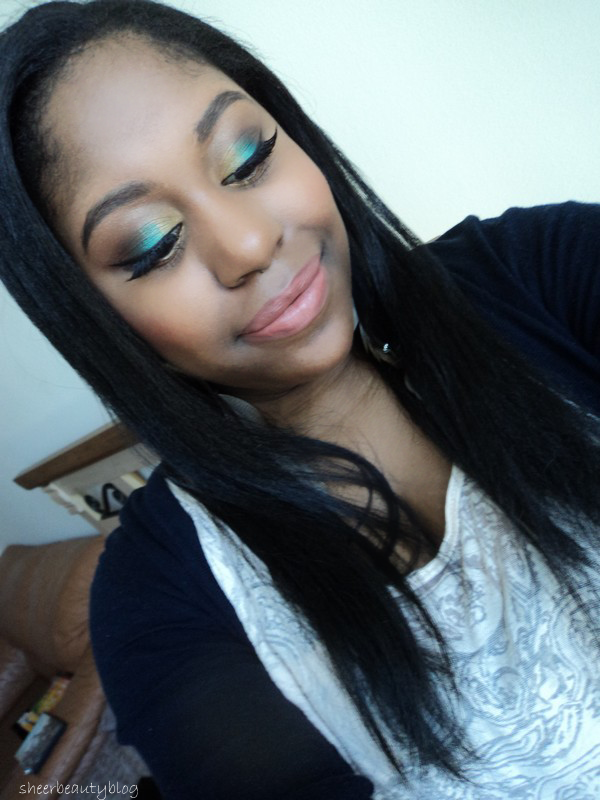 It's a green, teal eye look with gold. 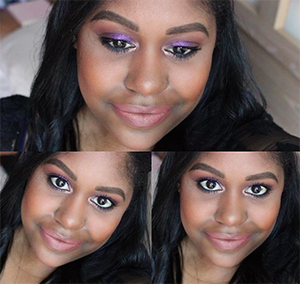 I hope you like and also watch the video to see how I created this look! 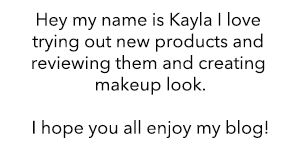 Check out the video to see what products I used and how I created this look. 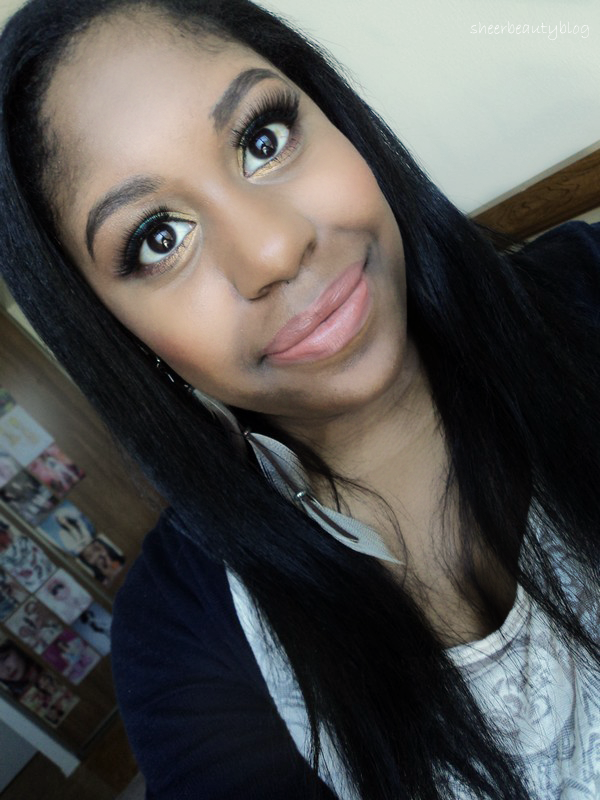 Have you tried any pigments from Glamour Doll Eyes before?